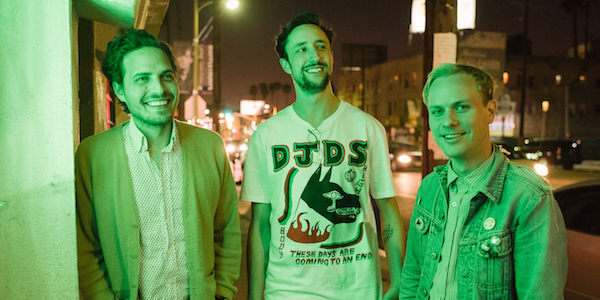 Classixx premiere their video for “Just Let Go” featuring How To Dress Well via Hypebeast. Classixx “Just Let Go” feat. How To Dress Well is Today’s Top Tune from KCRW. 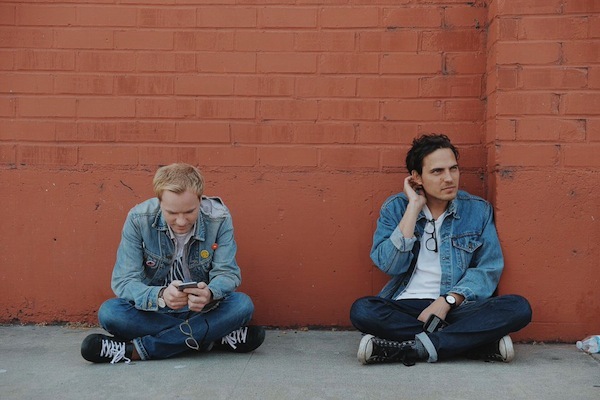 Classixx premiere their new single, “Just Let Go” feat. How To Dress Well via Pitchfork. Their new album, Faraway Reach is out June 3rd.